Lauren Beth Gash focuses her practice primarily on not-for-profit organizations, public policy, politics and election law. 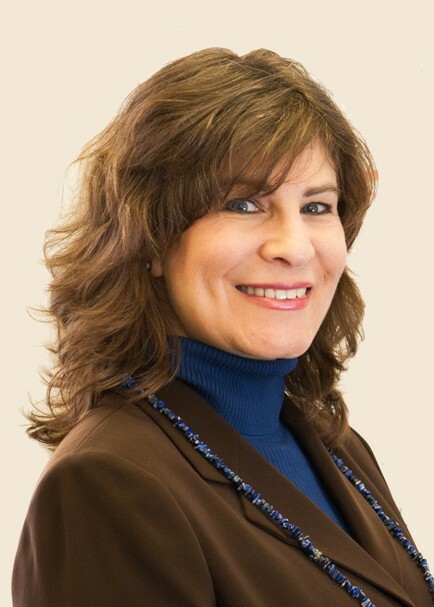 Lauren serves as a Commissioner on the Illinois Human Rights Commission. She previously was elected to four terms in the Illinois House of Representatives, where she was Chair of the Judiciary Committee, as well as Vice-Chair of the Elections and Campaign Reform Committee. Lauren also currently chairs a large Democratic organization, is a State Central Committeewoman, and was elected a member of the Electoral College on behalf of her former legislative colleague Barack Obama in both 2008 and 2012. Previously, she worked for several years on Capitol Hill in Washington, D.C., and has served on the staffs of U.S. Senators Alan Dixon and Paul Simon, as well as State Representative Grace Mary Stern. Lauren is a life-long community organizer who has founded and/or served on numerous not-for-profit boards, including the Anti-Defamation League, the PTA, and the League of Women Voters. She is a former volunteer attorney at Prairie State Legal Services, and is a member of the Chicago Bar Association Election Law Committee. She is a 1987 graduate of Georgetown University Law Center, where she was Associate Editor of the American Criminal Law Review and Vice-Chair of the Student Bar Association. She earned her undergraduate degree in Psychology at Clark University. Lauren lives in Highland Park, Illinois and is married with two adult children.